Welcome to 2018. Not so many famous metal musicians died this year but quite a lot of older bands split up or announced farewell tours. We’ve also seen bands like Ghost, Sabaton and Parkway Drive play the biggest shows of their careers, mounting a charge to succeed the festival headline powerhouses who are quickly falling away. Not just that, but there seems to be a new acceptance of music streaming as more legitimate than before and a realisation that our beloved album format may be under threat. This is the environment in which Manchester-based 4 piece Prognosis have cut their teeth over the past few years, and the one which will test their debut album ‘Definition’ as they release it into the wild this September. The old meets new trope has been completely played out at this point but nonetheless, it stands as the best way to frame any discussion of what Prognosis do. 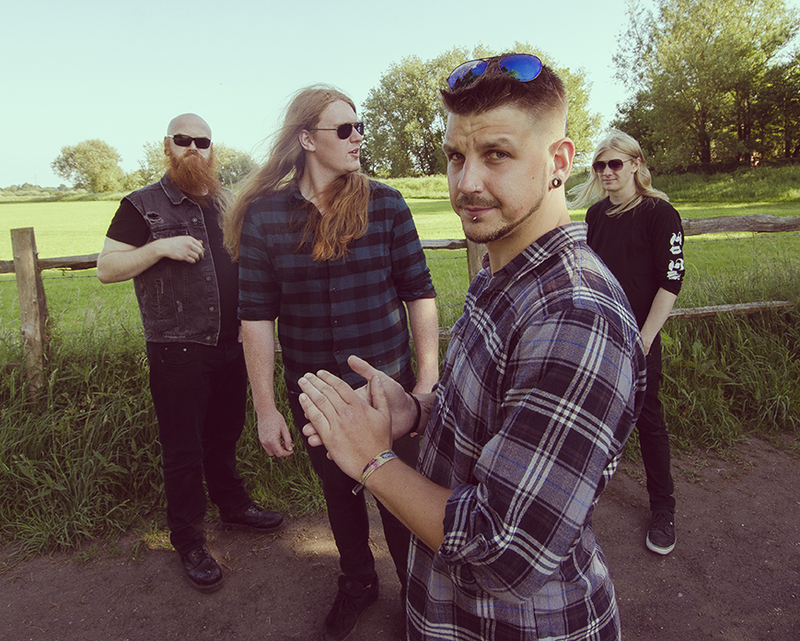 A combination of classic British heavy metal and newer American groove metal is topped off with the progressive slant of modern standards like Gojira, Mastodon and Opeth to create a sound which crosses a lot of taste boundaries and ticks a lot of boxes. Every fully-fledged song here features a prominent chorus hook, riffs that are catchy and technical by design, and an awareness of what makes an instrumental composition thrilling to listen to. Prognosis are a progressive band, and songs like The Sycophant with its twists and turns, tempo changes and odd time signatures speak to that side of the group - however, this isn’t endless noodling and operatics for the sake of it and the technicality never becomes capital T technical as is the case with bands like Necrophagist or Dream Theater. No, Prognosis are accessible through and through, striking a balance which nods to a classic ethos of songwriting and purpose above all. 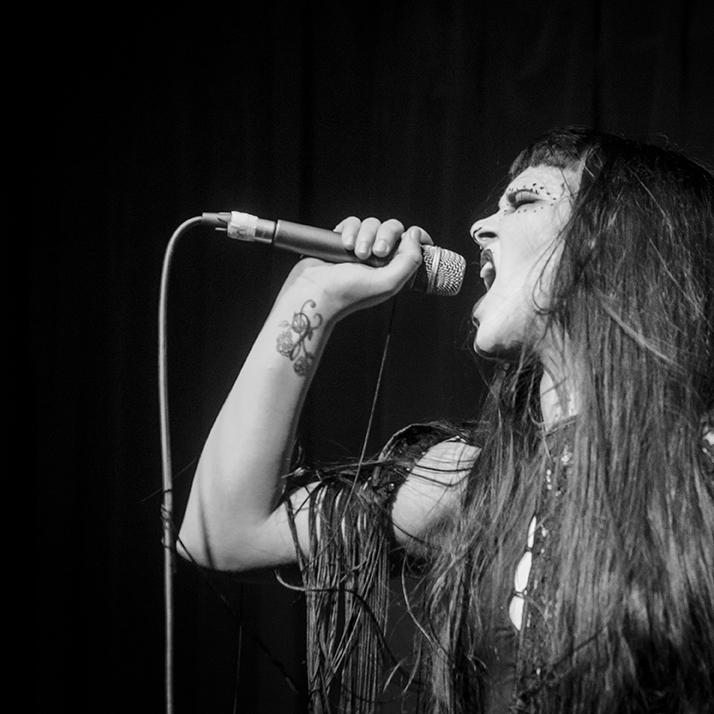 Fans of older styles will feel at home with the lead vocals (Daemon) which carry aggression without ever verging into the more extreme side of things; fans of more modern metal will gravitate towards screams and rasps (Weller) which gesture toward scandinavian black or death metal. Together, they combine to create something which definitely stands out and is palatable enough to keep the attention of a wide audience. The same goes for the guitar solos which often take centre stage and run the full spectrum from tasteful clean playing with vibrato and swells to an all-out shredding attack. Both guitarists (Weller/Hickson) offer complementary but differing styles, providing several bombastic duels throughout the course of the record and harking back to classic pairings like Peterson/Skolnick or Mustaine/Friedman. 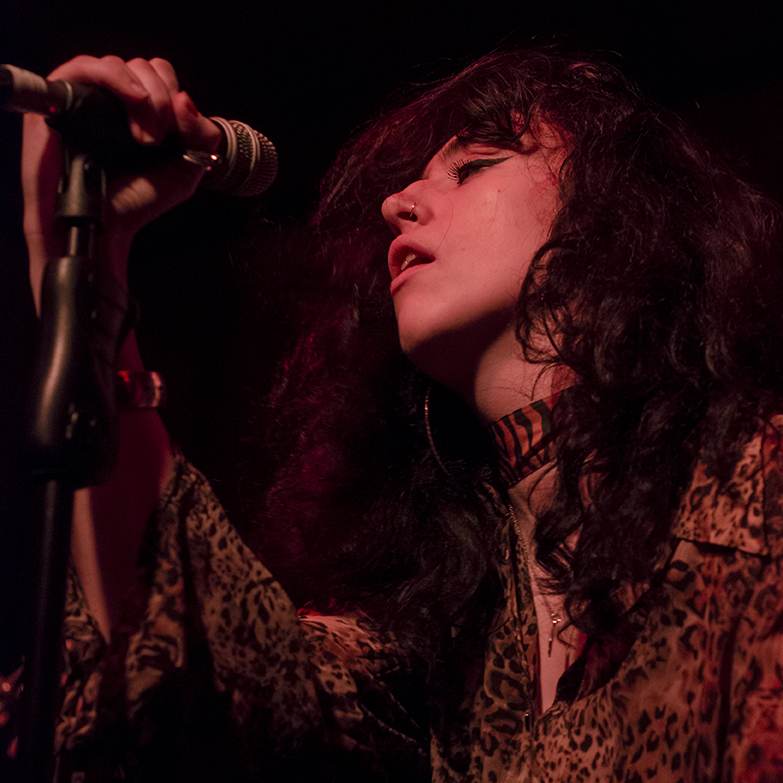 Opener High Road fulfils its introductory duties perfectly and wastes no time getting to the business end of the band’s sound, with a short bass intro making way for a full drum and rhythm guitar assault. The song itself does a lot during its relatively brief run-time, featuring a strong chorus, great lead guitar work, and even a slow bit for smooching to (maybe..), but the thing that really stands out is the decision to start not just the track, but the whole album with the isolated sound of the bass guitar. 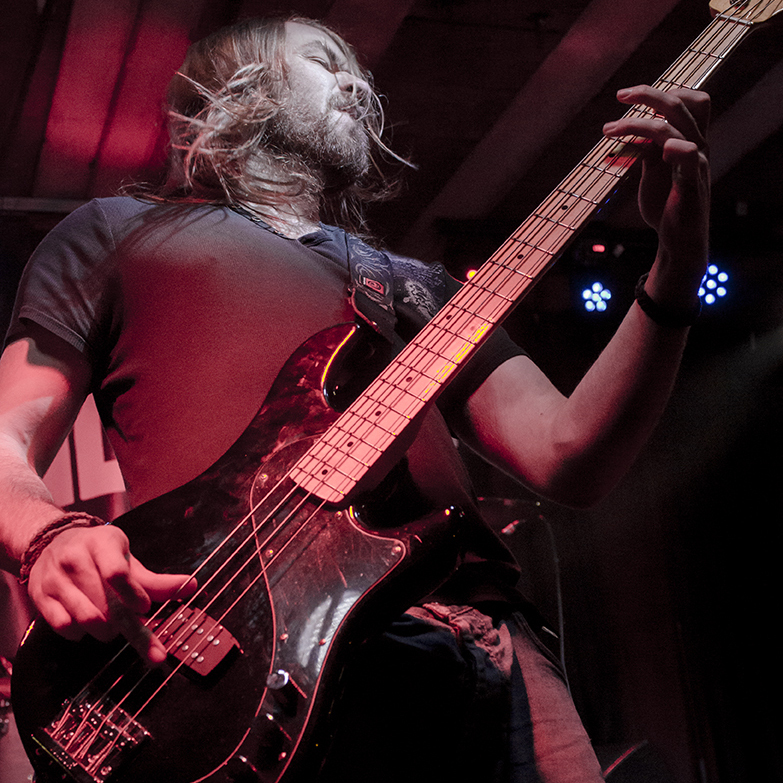 Too often in metal, bass ends up as an afterthought but Daemon’s basslines really carry the entire record, being allowed to shine through courtesy of a very balanced and effective mix. 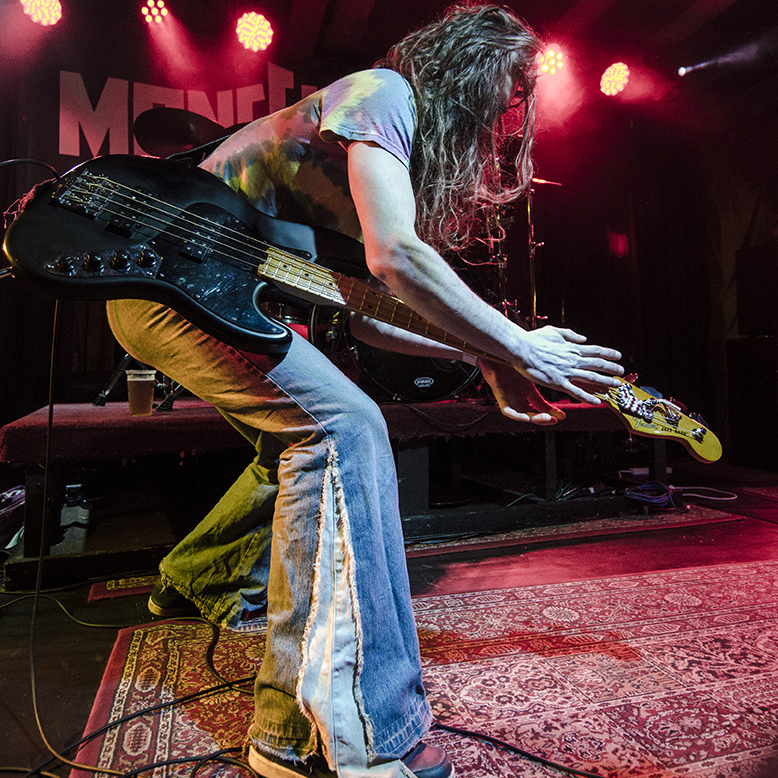 We’re not in Atheist or Death territory here where the bass is allowed free roam to add musically to the compositions but it’s a vital anchor at all times to the swirling rhythms and guitar work. Structurally, the record is definitely different in its 6 song/3 interlude format and one track, Legacy, even thrusts the band’s lyrical prowess into the foreground with Weller’s recital of a poem. It’s risks like these that point to the high aspirations of this band with an overall sense that boundaries must be pushed for true success. And why settle for the status-quo, like so many do, if more is achievable? In my opinion, metal needs a shake-up and the more risks young bands take the better. 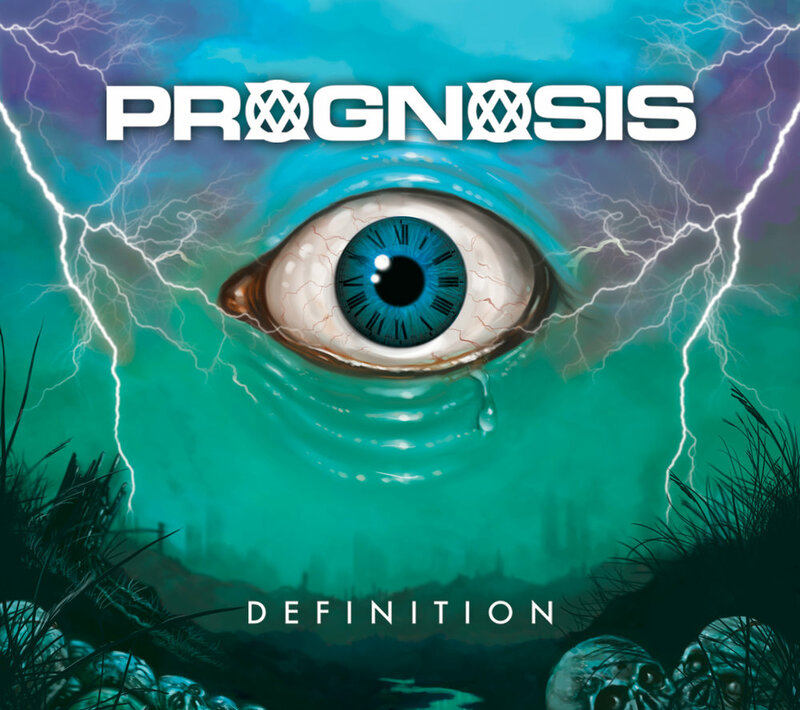 Prognosis have peppered Definition with enough surprises to make it stand out, and it’s worth a listen just for its twists and turns alone. Overall then, it’s hard to fault Prognosis’ debut record. Musically speaking, it paints in broad strokes to please all folks but does the intricate, detail-oriented work really well too. On the surface level, it has an absolutely killer cover courtesy of local artist Paul Cooke which stands up against the very best pieces of art I’ve seen this year. It all adds up to something which, even in the age of streaming and freebies, is a worthwhile purchase on CD (and hopefully, in the future, vinyl!). There’s something here to please the entire metal scene and there’s little here to suggest that this band can’t reach its summit.